Golf can cost hundreds of dollars per round. There is nothing worse that feeling like a goof ball when you go out and shank the ball, hit houses on the edge of the fairway, and have a total come apart because golf is so difficult. 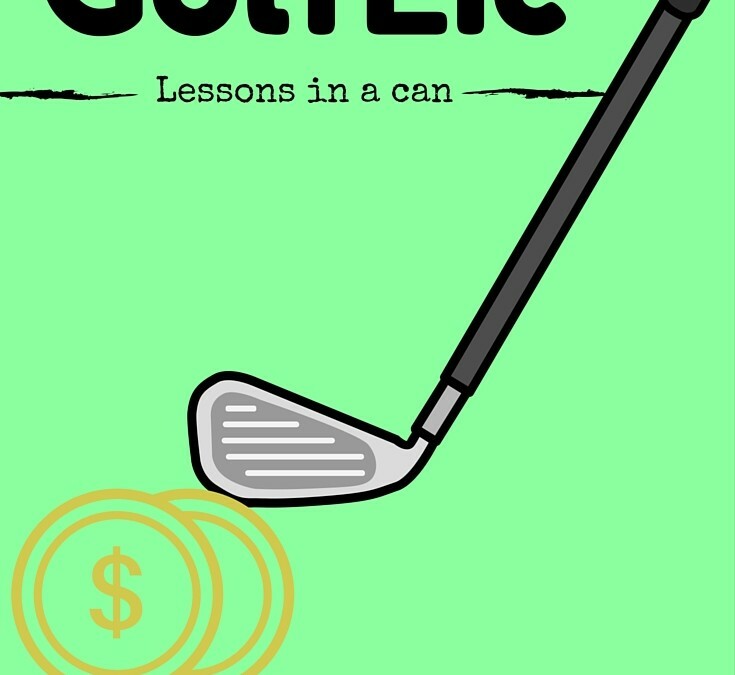 What we have created at GolfLic is a revolutionary training aid that costs a fraction of normal lessons. 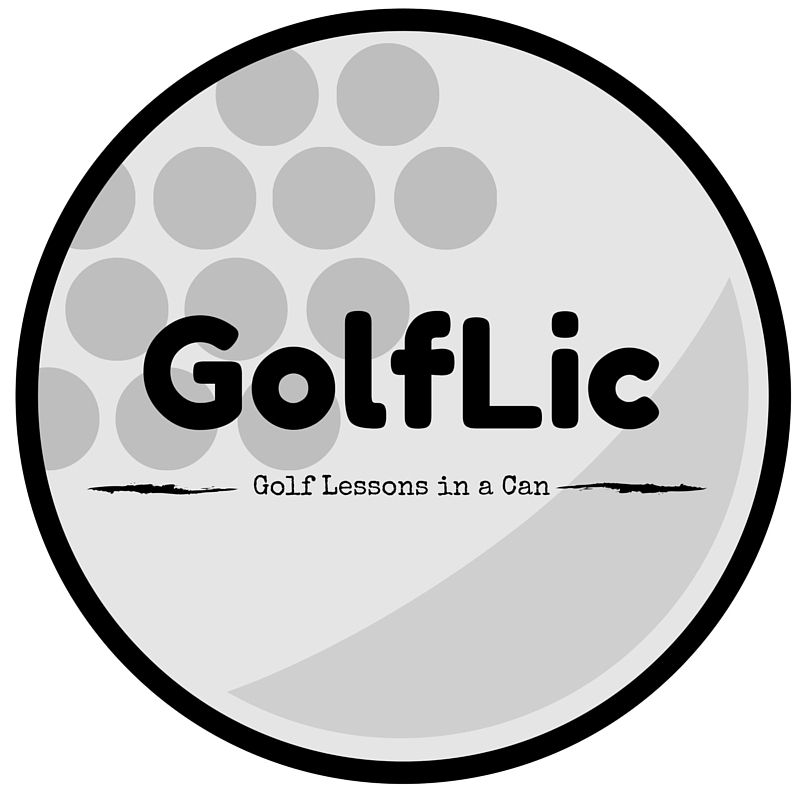 GolfLic allows you to hit the ball squarely so that you can feel what a great shot feels like. It cleans your grooves and absorbs into the club so that the GolfLic advantage is with you the entire round. People who use GolfLic report a dramatic increase in distance, straight shots, and consistency. If you spend the money to play golf you want to play well. GolfLic was made for the casual golfer to enjoy golf more. For less than the cost a high quality glove (which probably won’t make you hit better) you can hit long, straighter, and more consistent golf shots. Say goodbye to mulligans, bogeys, and lost balls and say hello to #pars #birdies and #eagles with our revolutionary, all natural #GolfLic. Just to prove the value of GolfLic we put together a cost comparison of other golf offerings on the market today and how they compare to price of GolfLic.